They work as farmers, NGO workers, businessmen, teachers, pastors. Income comes from handicrafts and crops that they produce in their field. 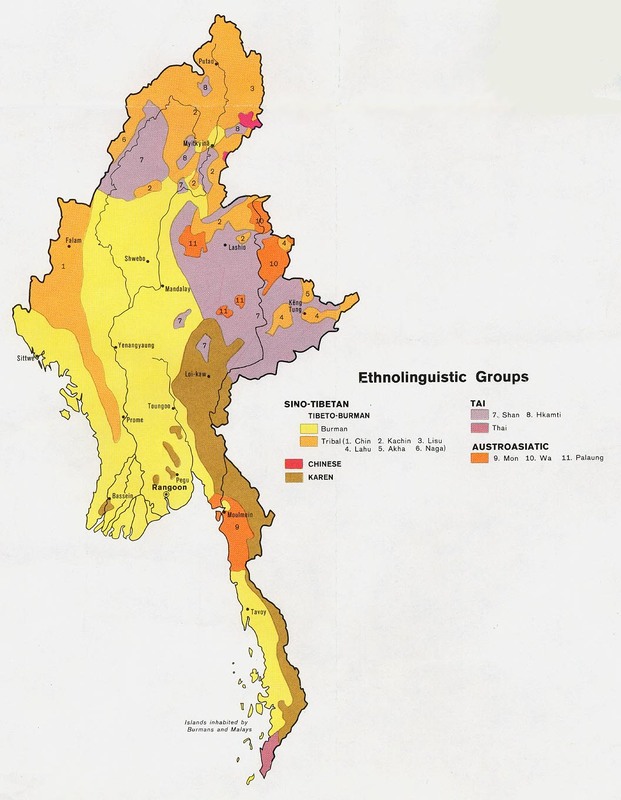 They trade with Bengalis and other ethnic community people such as the Marma and Khumi. They grow rice, ginger, turmeric, vegetables, pineapple, oranges, etc. Additionally they make bags, long skirts, shawls, etc. 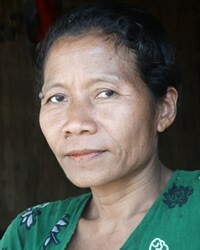 A few have Western musical instruments, computers, TVs, motorbikes, cell phones, etc. View Chin, Bawm in all countries. 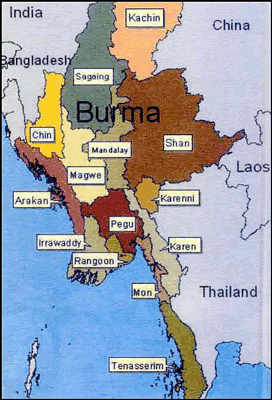 Location in Country: Chin State, Paletwa township, south Chin hills, Pi Taung, Ton Balay, and Bahun Taung villages.